ONLY 5 DOORS OFF THE BEACH - HARDWOOD FLOORS THROUGHOUT JUST REFINSHED IN DEC O4.NEW HICKORY CABINETS.BLACK GRANITE FLOOR W/INLAY & GRANITE COUNTERTOPS. STAINLESS STEEL APPLIANCES. SEPARATE DEEDED PARKING SPACE. THIS IS THE ONLY UNIT IN COMPLEX TO HAVE ITS OWN PATIO. GREAT FOR ENTERTAINING -GREAT LOCATION. OWNER IS LICENSED REALTOR -DON'T MISS THIS VALUE! 1108 W North Shore #A Chicago, Illinois 60626 is a townhome property, which sold for $345,000. 1108 W North Shore #A has 3 bedroom(s) and 2 bath(s). 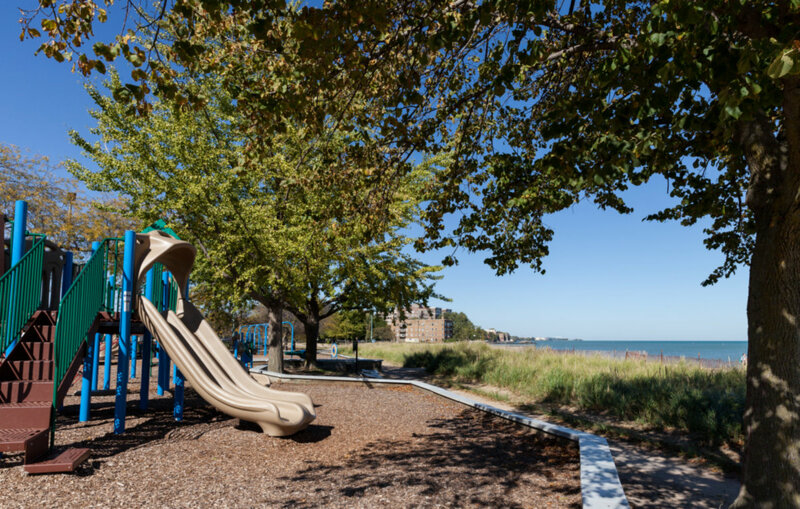 Want to learn more about 1108 W North Shore #A Chicago, Illinois 60626? Contact an @properties agent to request more info.